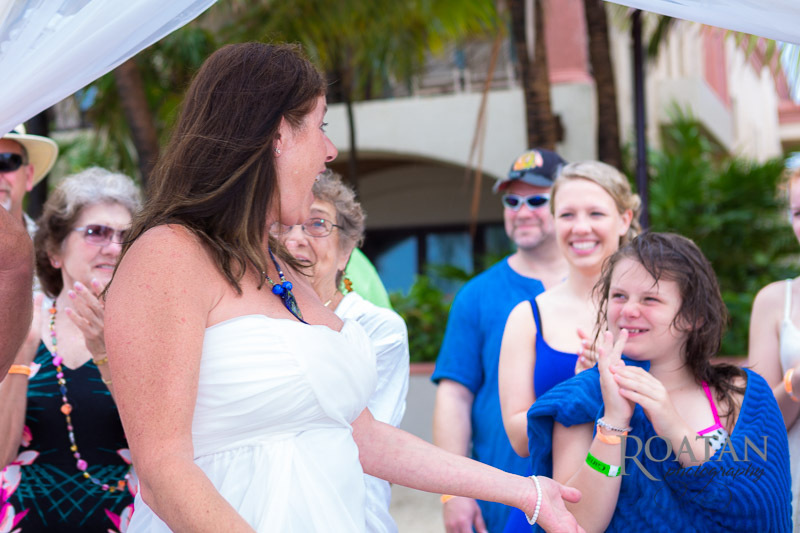 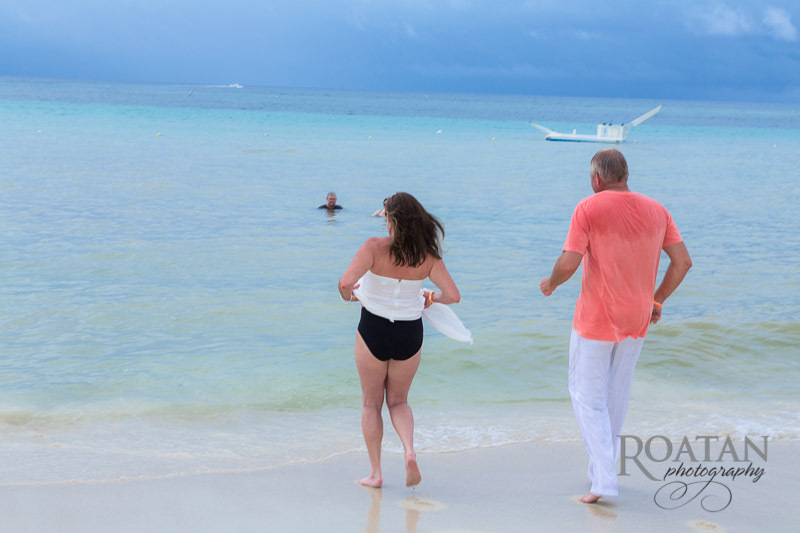 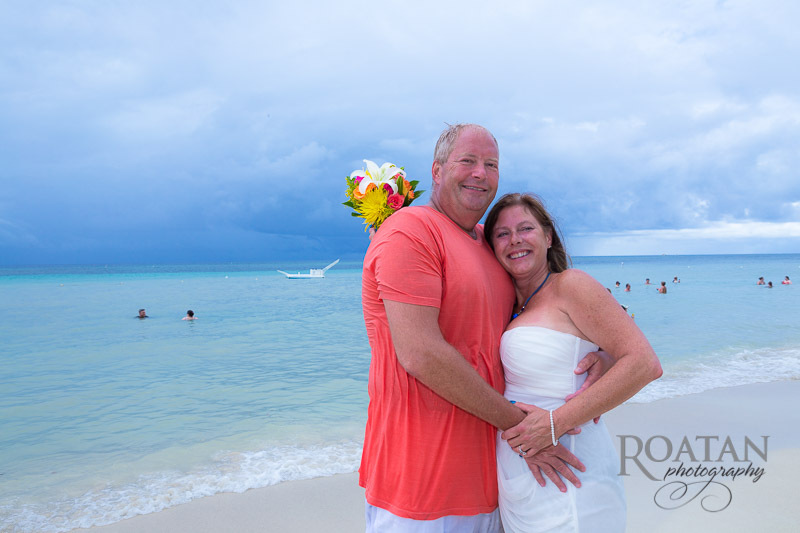 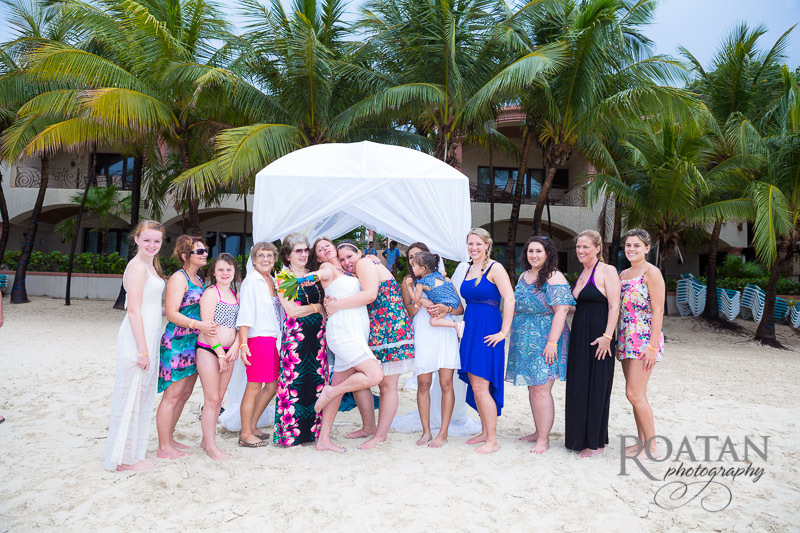 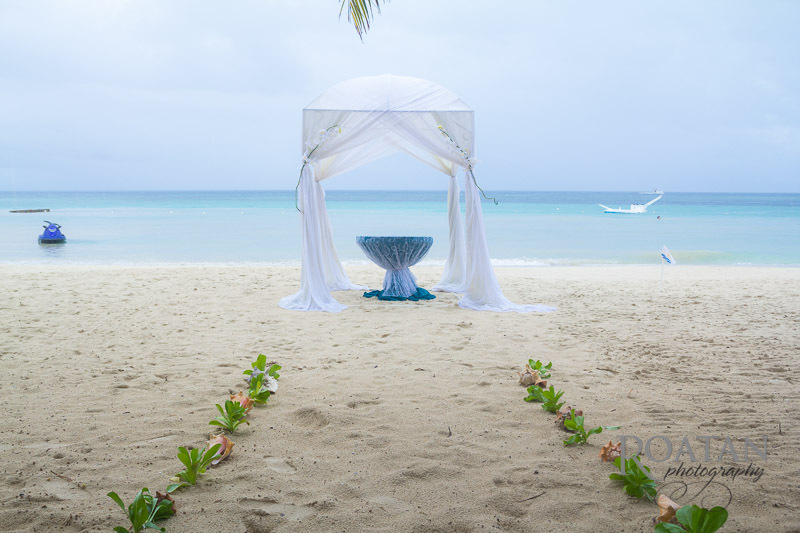 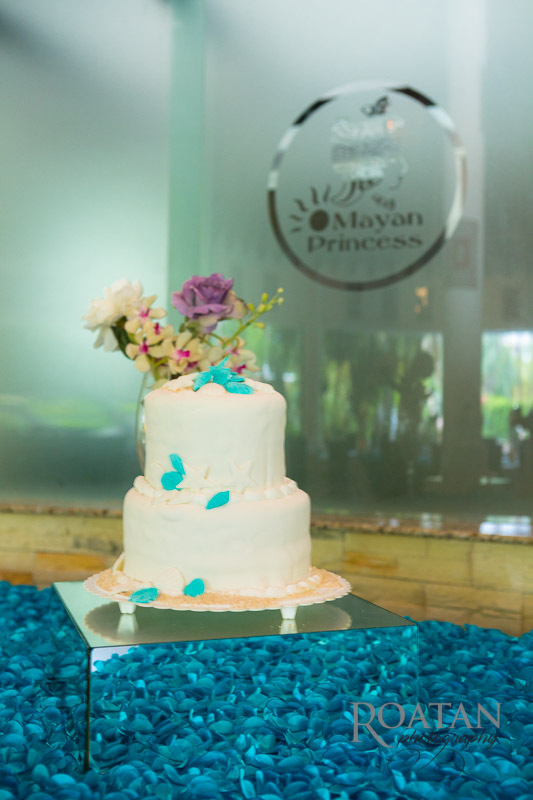 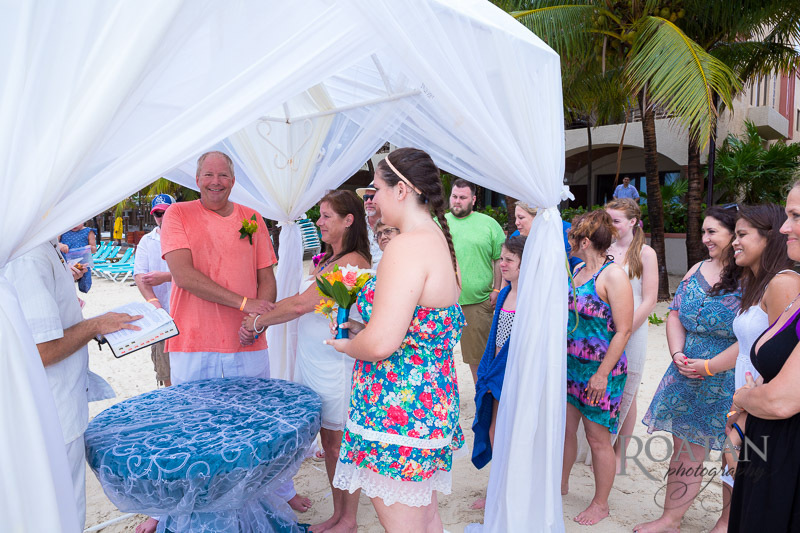 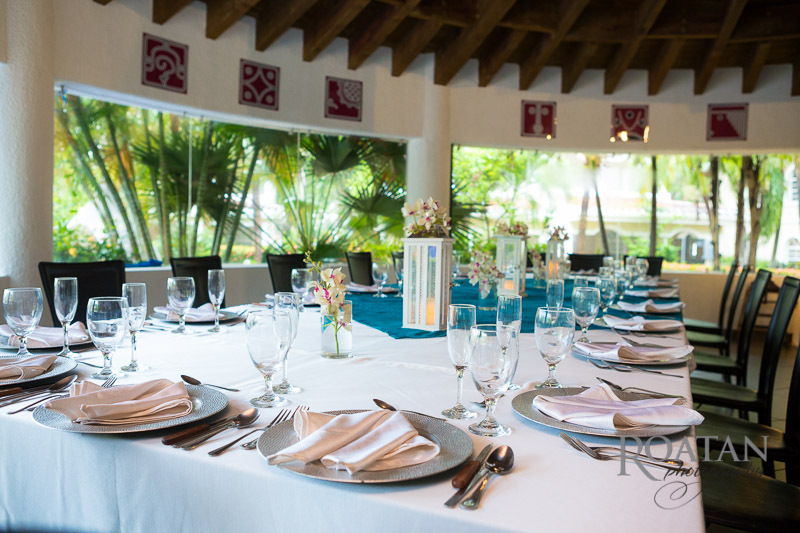 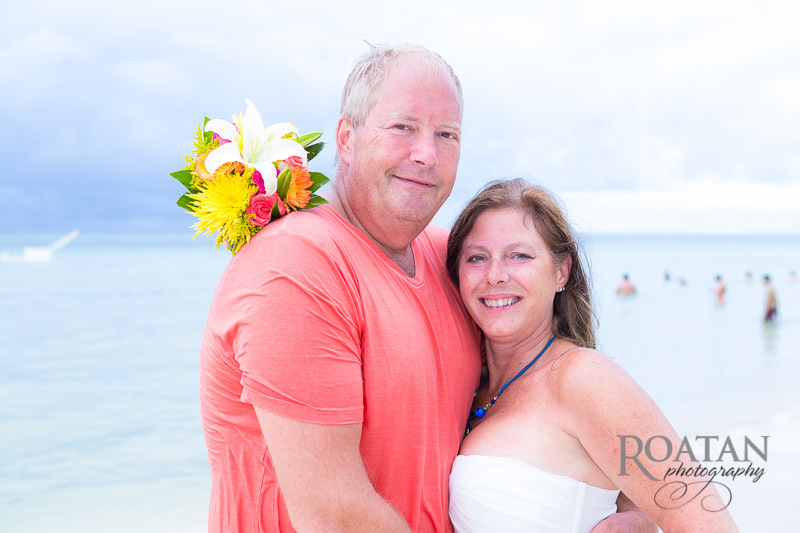 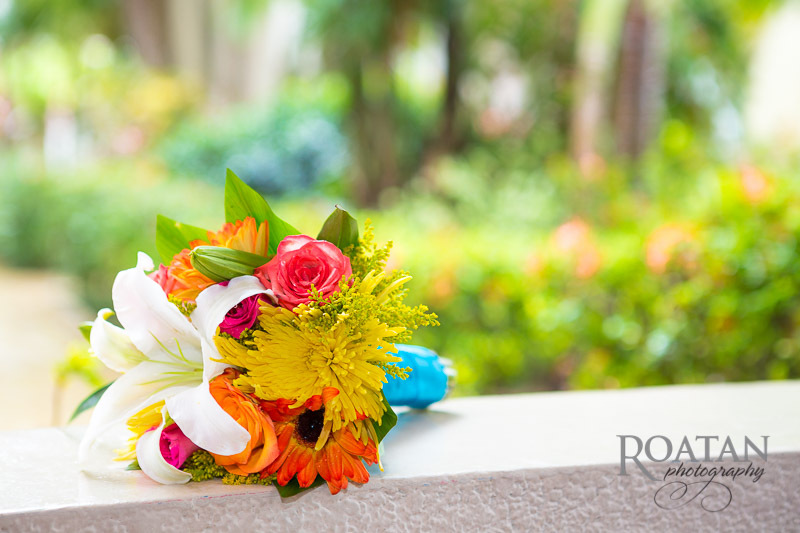 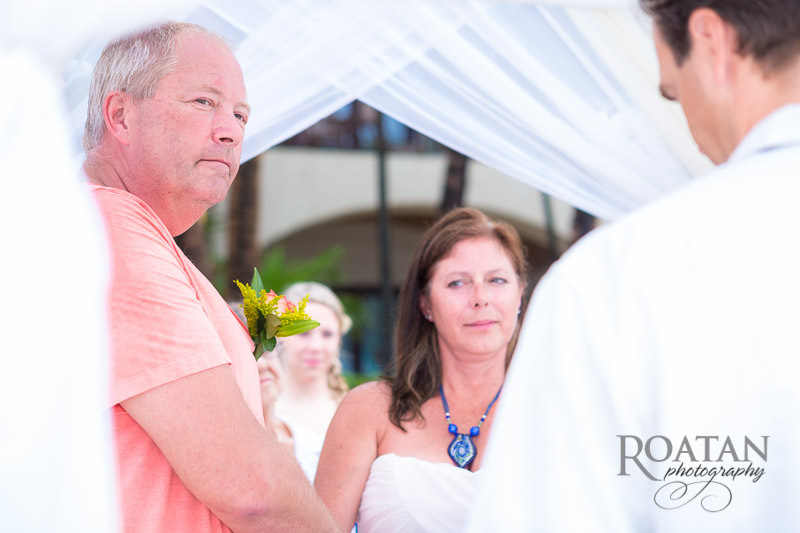 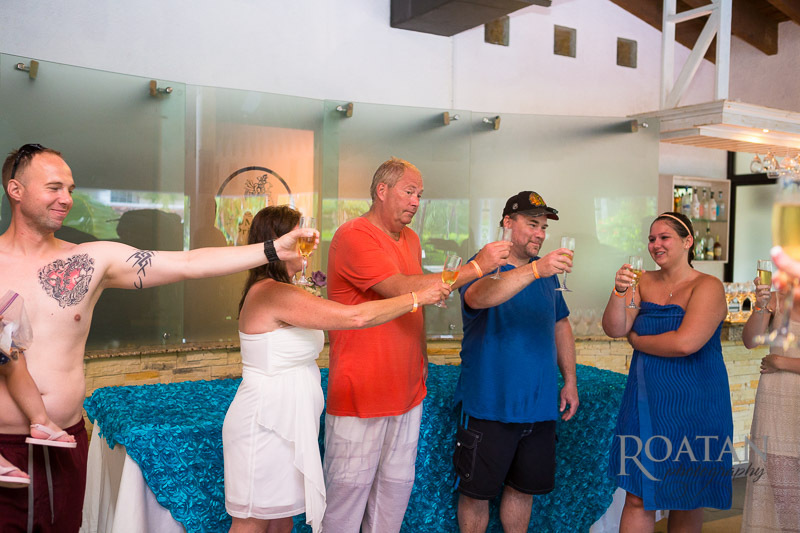 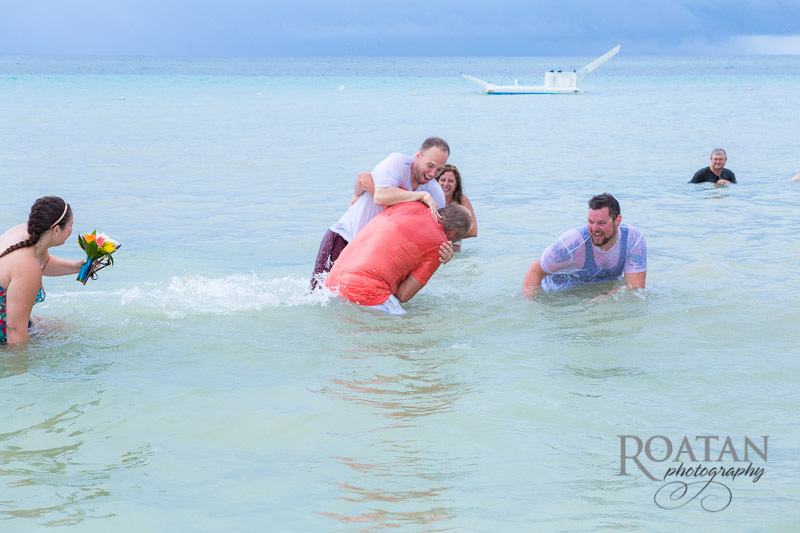 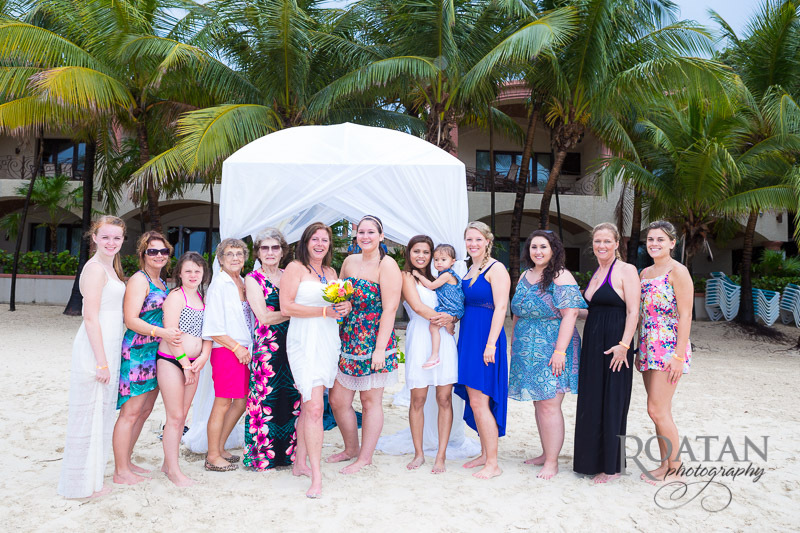 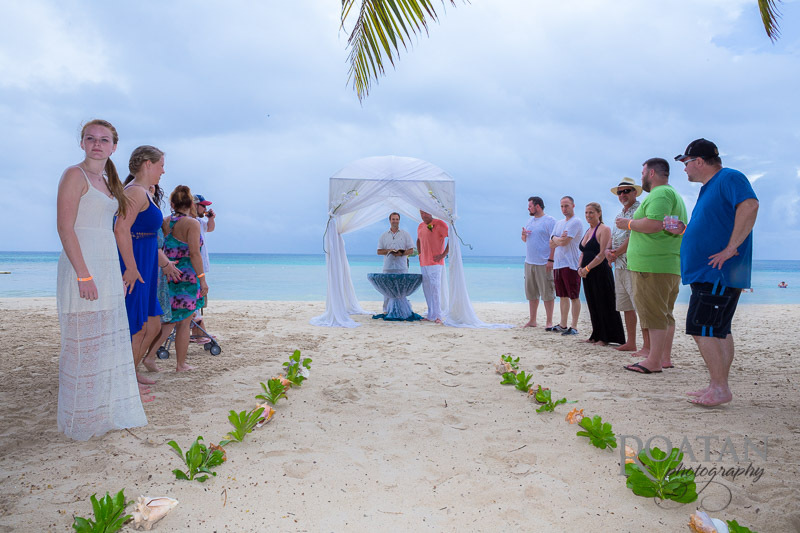 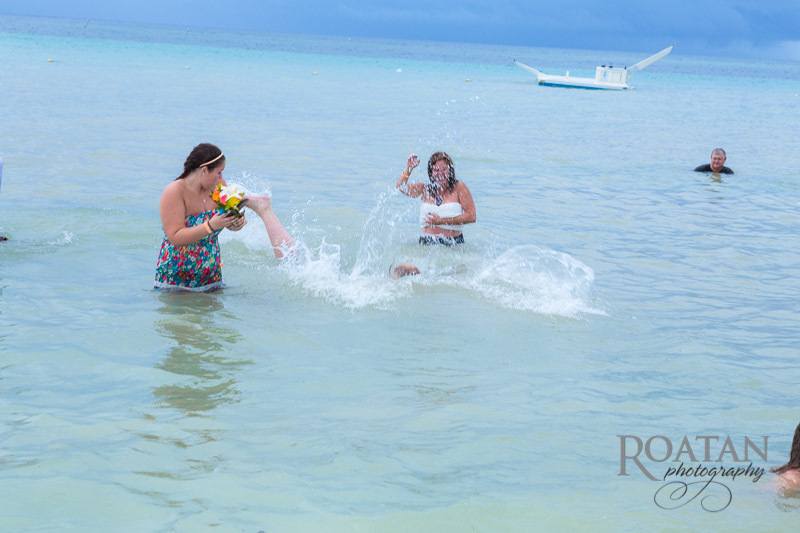 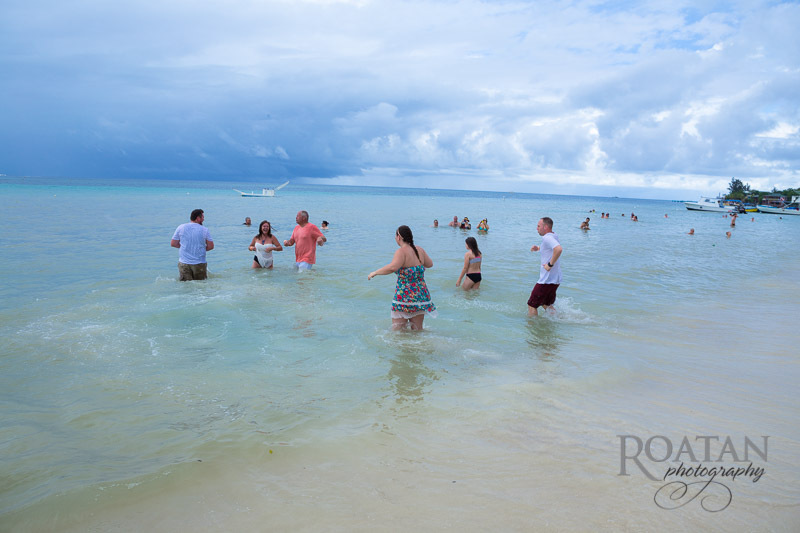 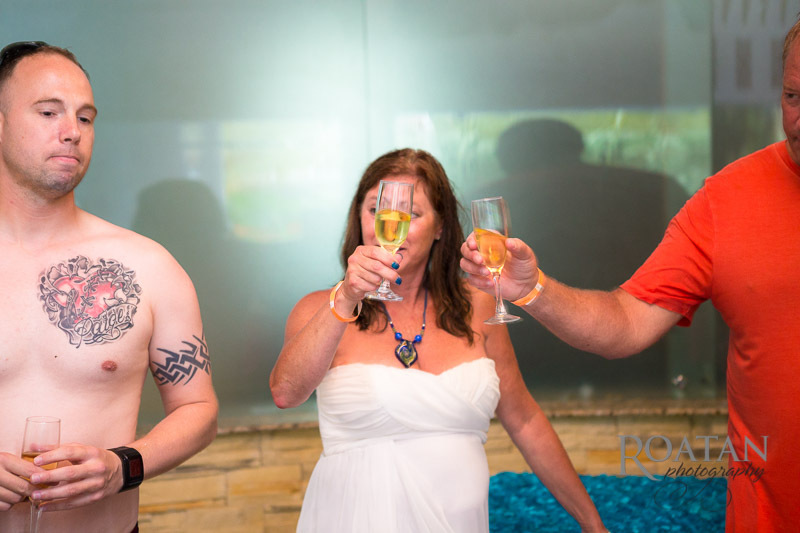 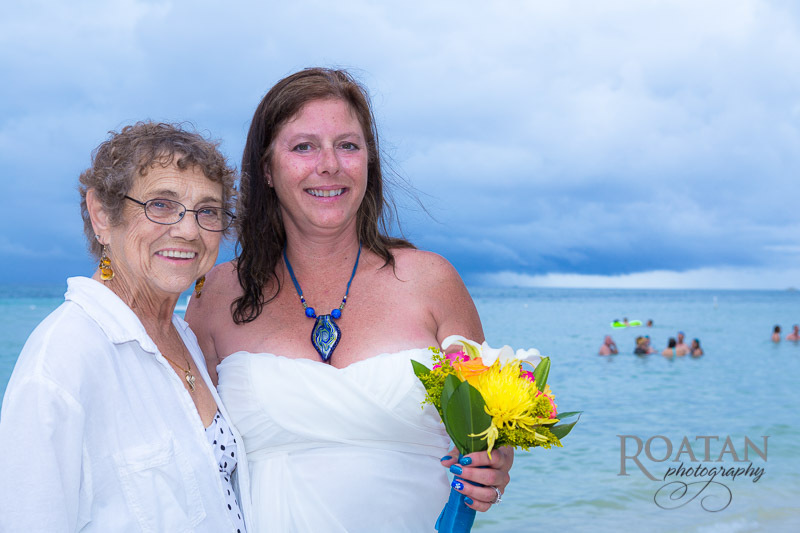 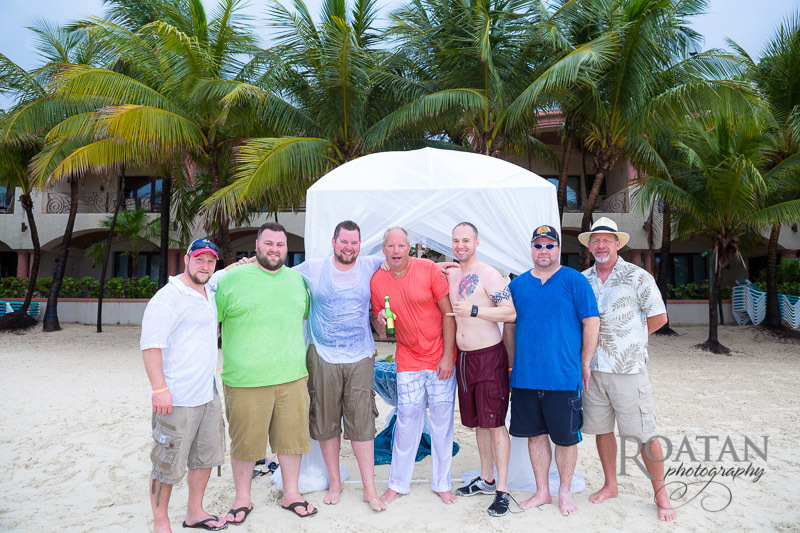 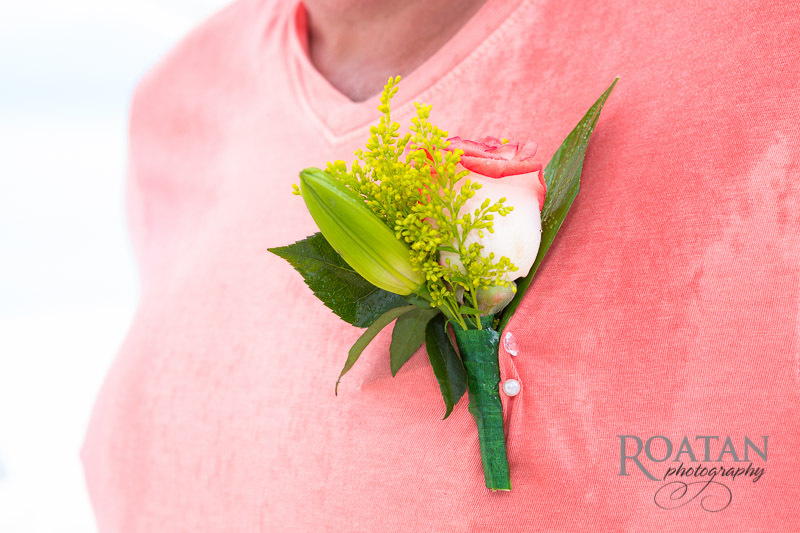 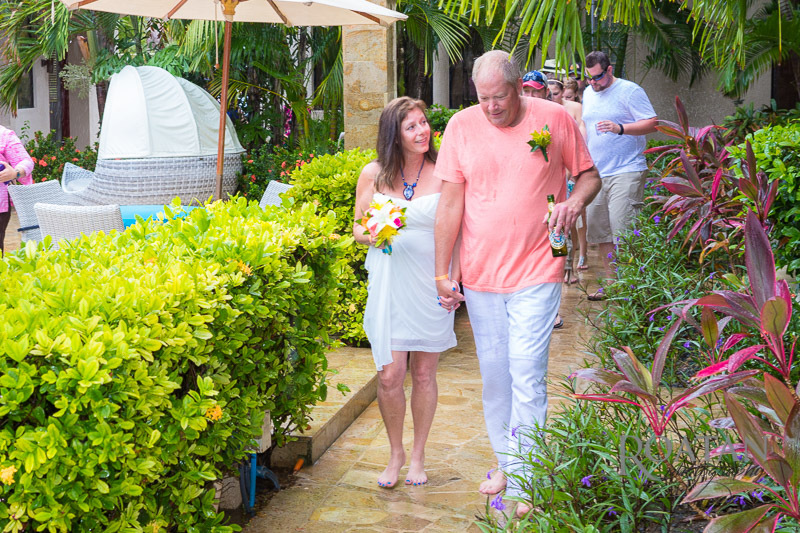 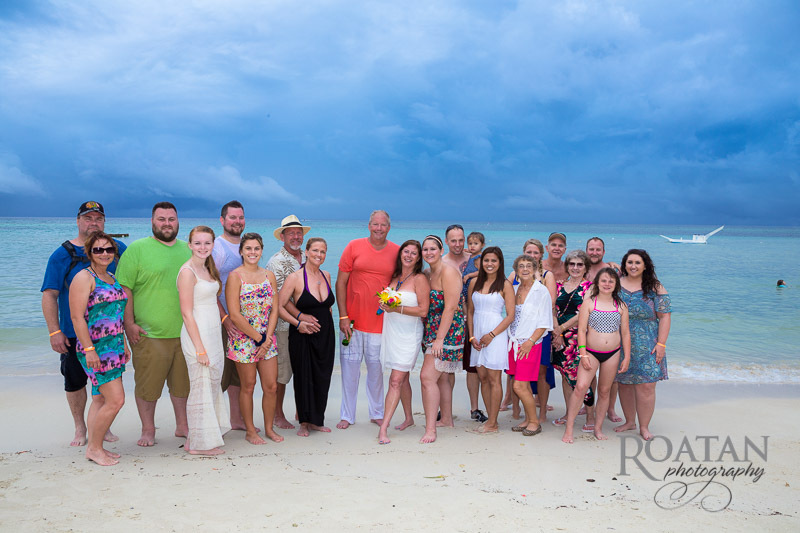 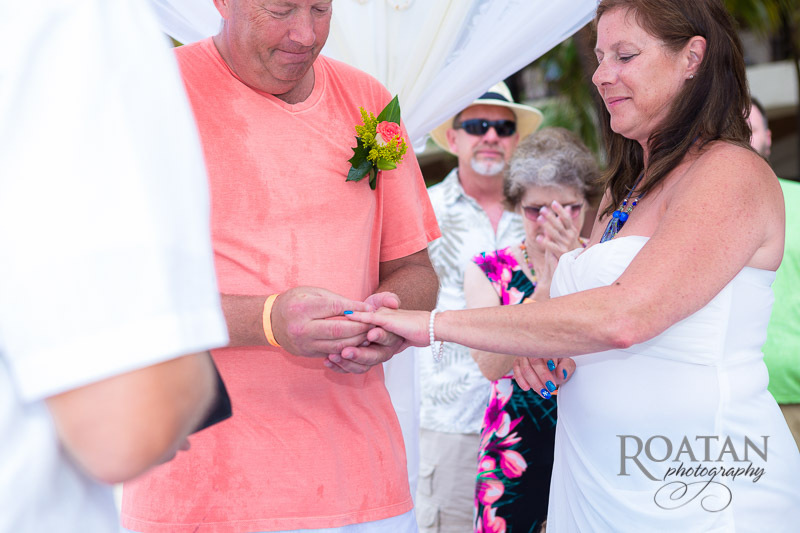 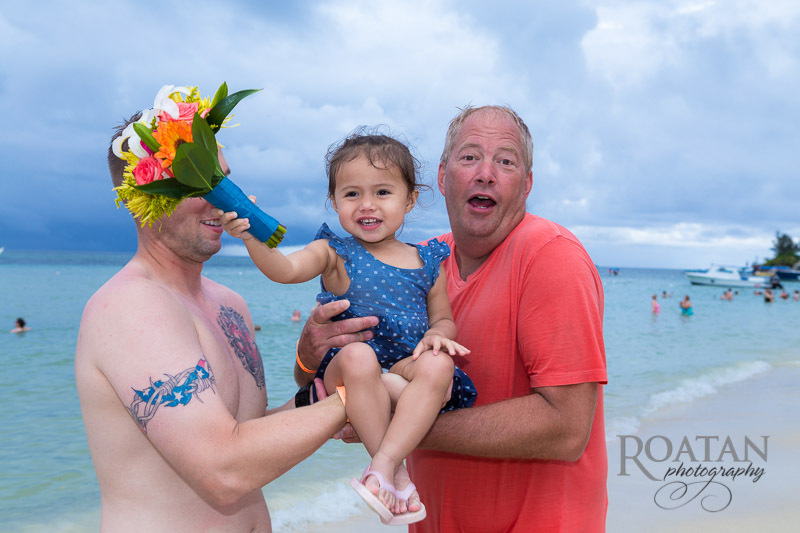 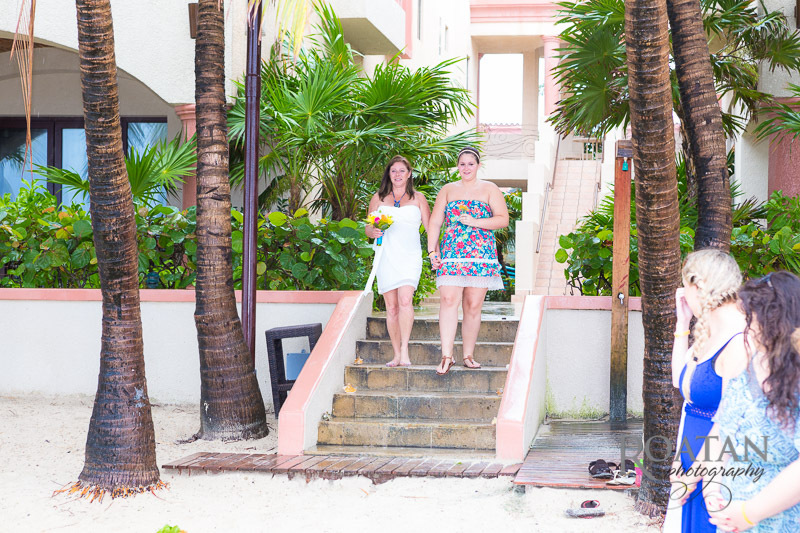 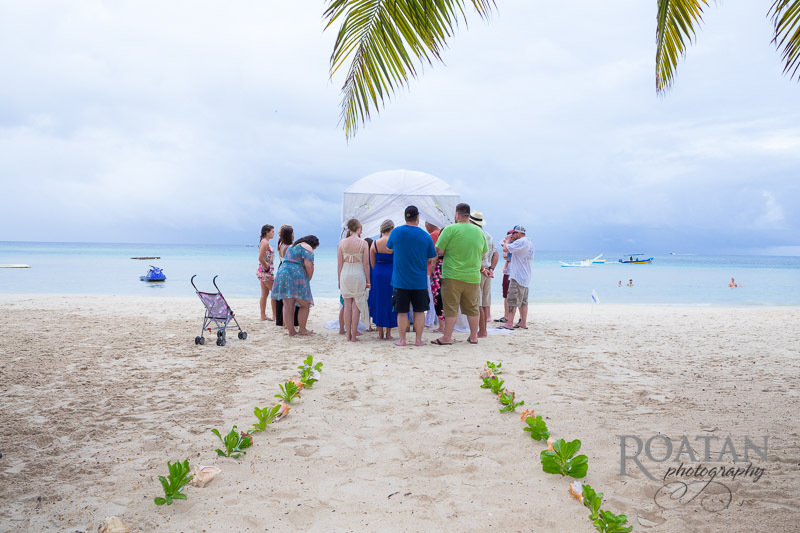 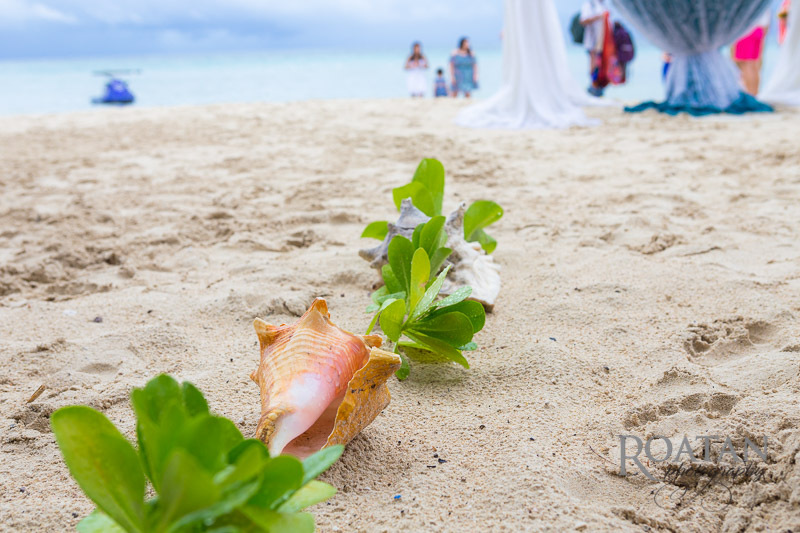 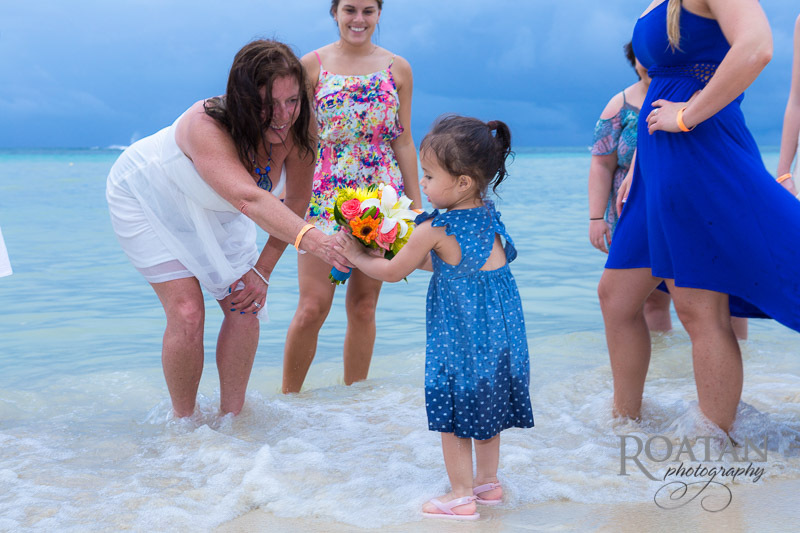 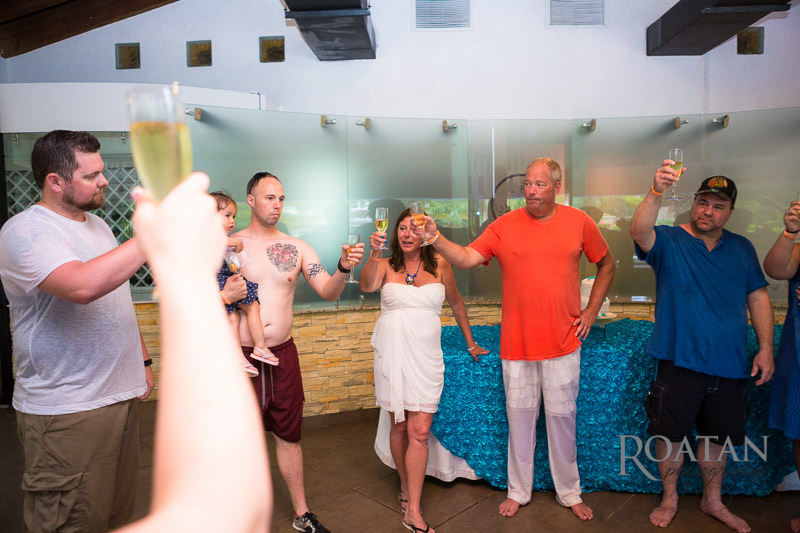 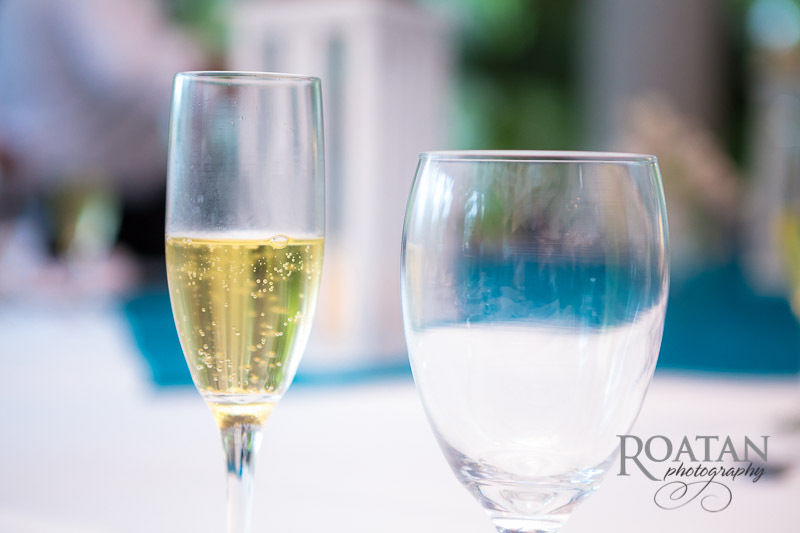 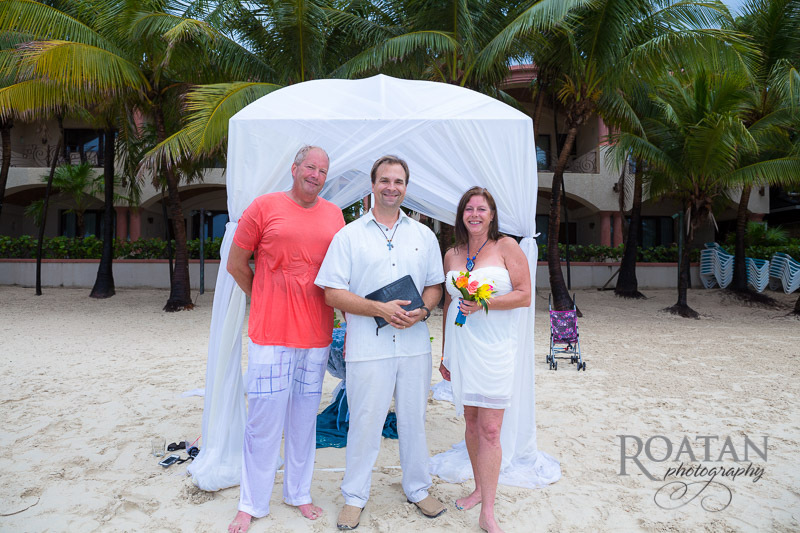 This wedding vow renewal ceremony was on the beach at Las Sirenas. 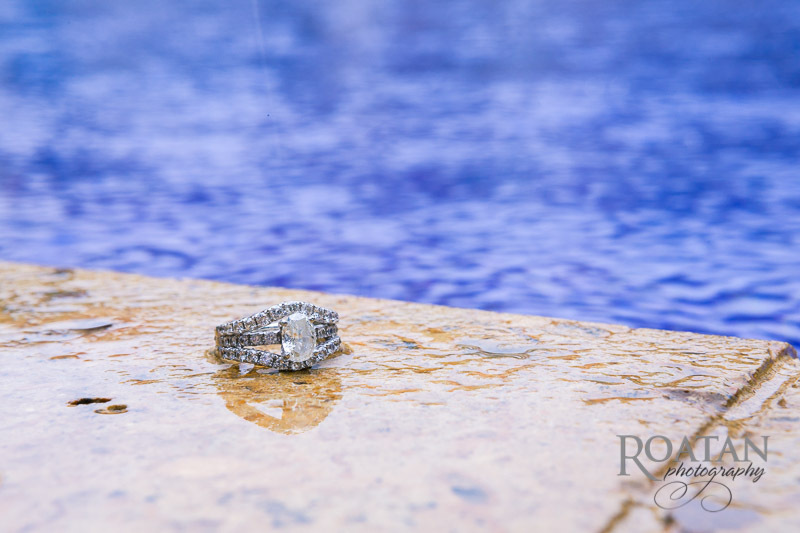 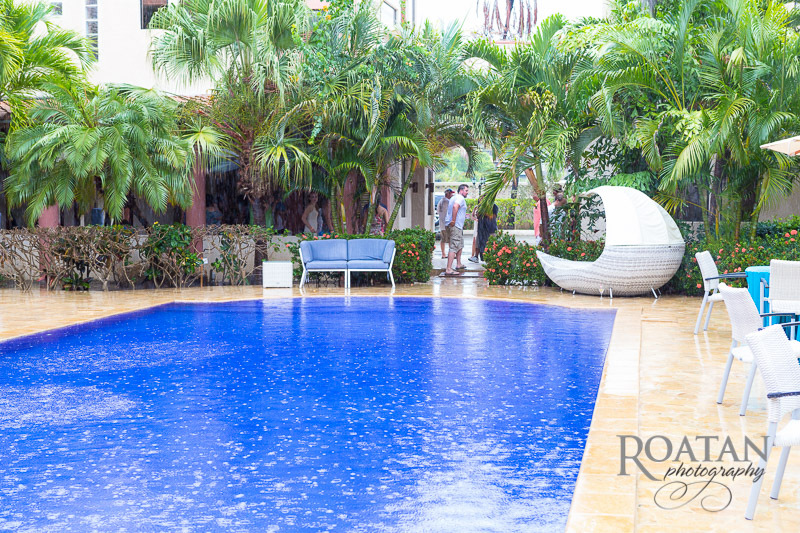 The rain was falling, but that didn’t deter this happy couple surrounded by their family. 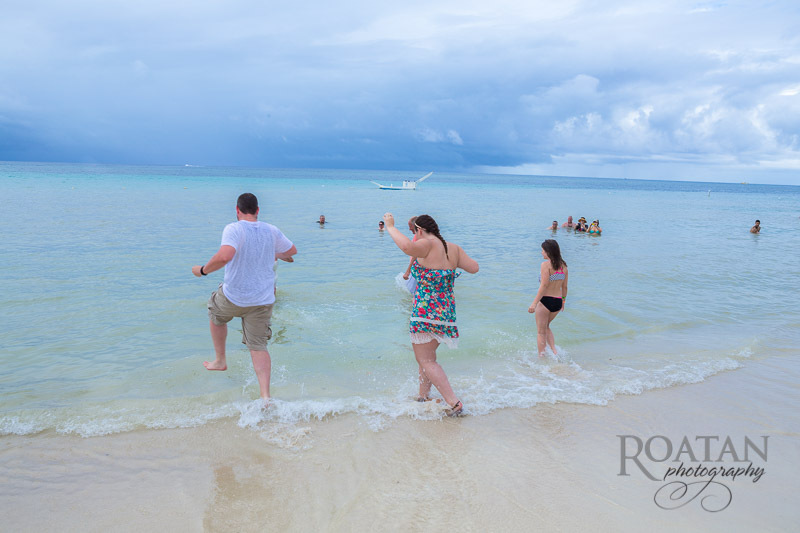 I was prepared with bags to protect the cameras from the downpour, so we headed to the beach!